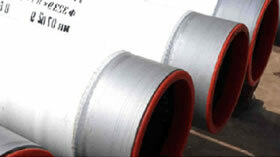 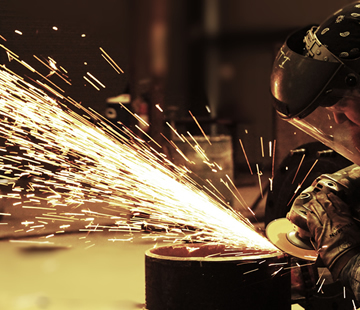 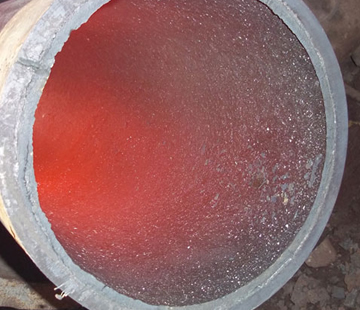 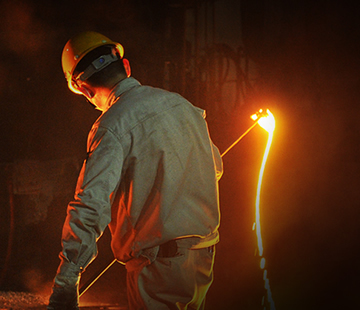 Weldable components are used to connect pipes. 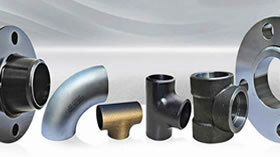 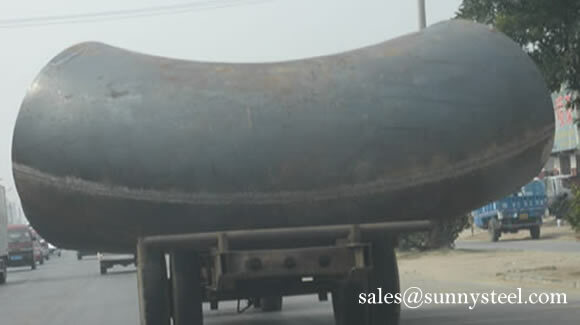 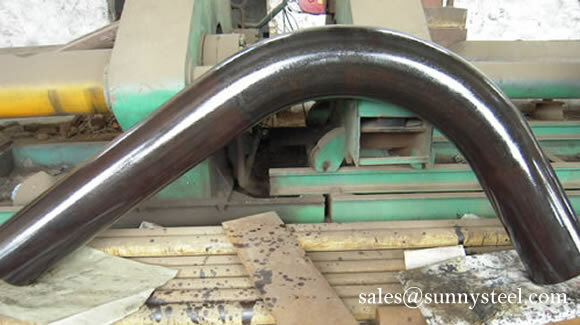 Pipe elbows are used to be installed between two lengths of pipe or tube allowing a change of direction,usually these elbows distinguished by connection ends. 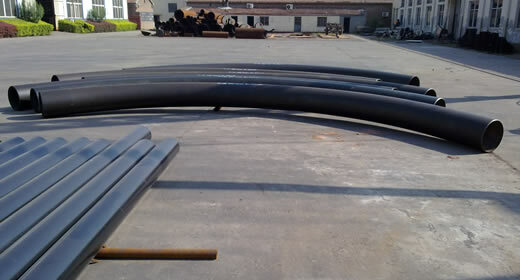 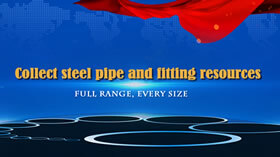 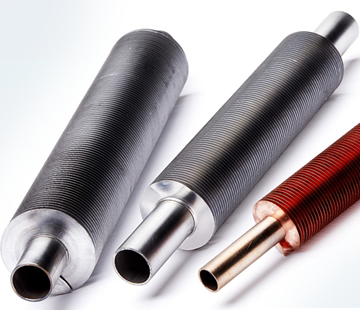 A pipe tee is also called triplet,three way and "T" pieces and it can be used to either combine or split a fluid flow. 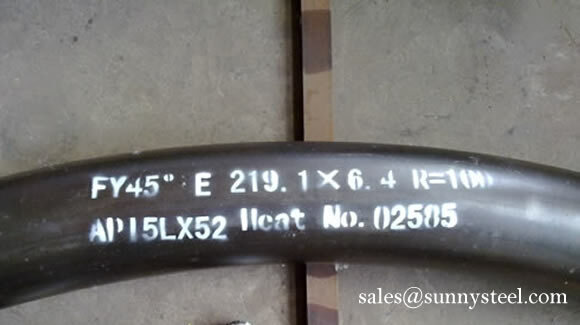 Pipe cap is usually used for protecting the end of pipe and other fittings,so the shape is disigned according to the shape of pipe line.